Photo Credit: Dan's Restaurant & Tap House. 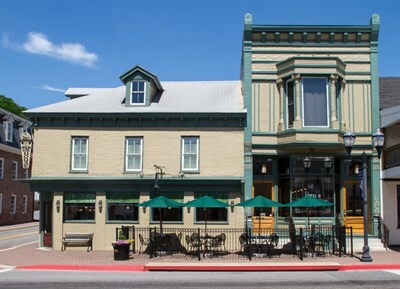 Located on Boonsboro Square, has an updated look, expansive list of craft beers and spirits and showcase local breweries and farms. Service was great, prompt but not hovering and outstanding food and drink selection. Highly recommend this location for a great meal.